Whether it’s interior or exterior, commercial or residential, Electric Design and Lighting can provide your complex electrical needs. From low voltage alarms and networks to complete panel upgrades or surge protection, we have you covered. Our team at Electric Design and Lighting has the experience and the professional know-how to get the job done right and get it completed on time. Whether your project is a multi-story hotel or a single family home, we will ensure your project gets the professional attention it deserves. Give us a call or fill out our contact form and we will show you the possibilities! 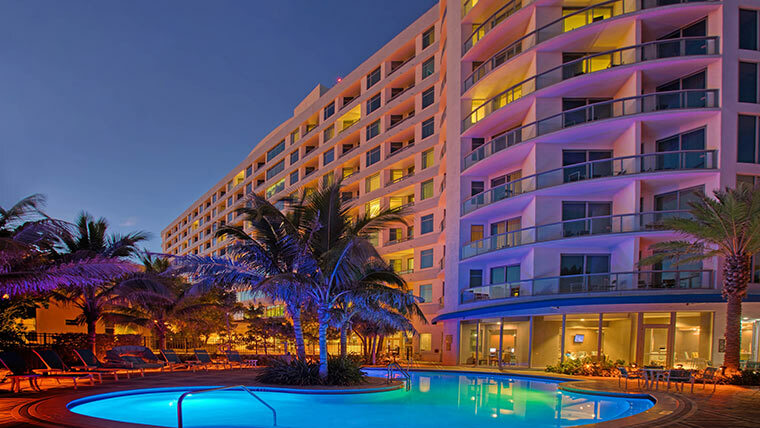 The Marriott Residence in Pompano Beach is a beautiful oceanfront property with stunning views. It was vital to make sure the property looked equally breathtaking and we feel we achieved that goal.